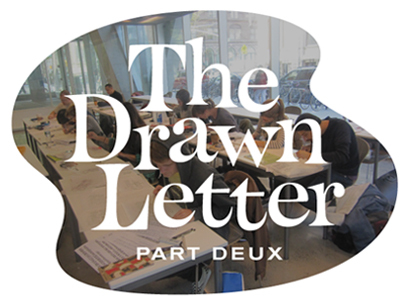 I’ll be conducting another lettering workshop this weekend at The Cooper Union. Although the seminar is part of the school’s certificate program in typeface design, there are still a few openings available to the public. Phone 212-353-4195 or email type@cooper.edu to register. See you there!